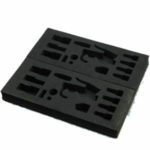 ESDGoods offers Anti Static Foam , ESD Tray , ESD Cleanroom Products. 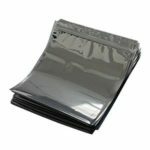 it includes many types ESD Products, it can suit to all kinds electronic factory , manufacturer , transportation, Storage, turnover and Packaging . 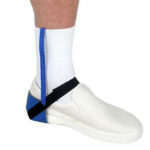 A wide variety of our Anti Static Foam options are avilable to you. 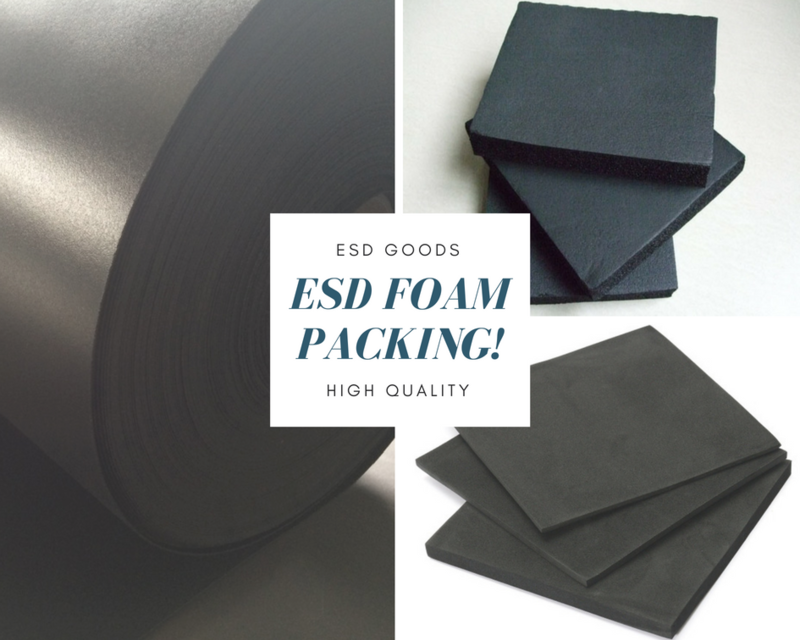 such as PE foam, EVA foam, EPE foam, PU foam, color can be black , red , pink color . you can choose the right products as different requests. 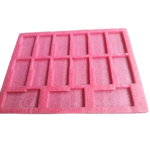 We are foam supplier , located in China, the top supplying country is China(Mainland). 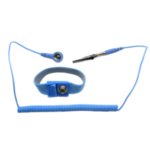 Our products are exported to Europe, America,Asia, Mid East,Africa and so on . 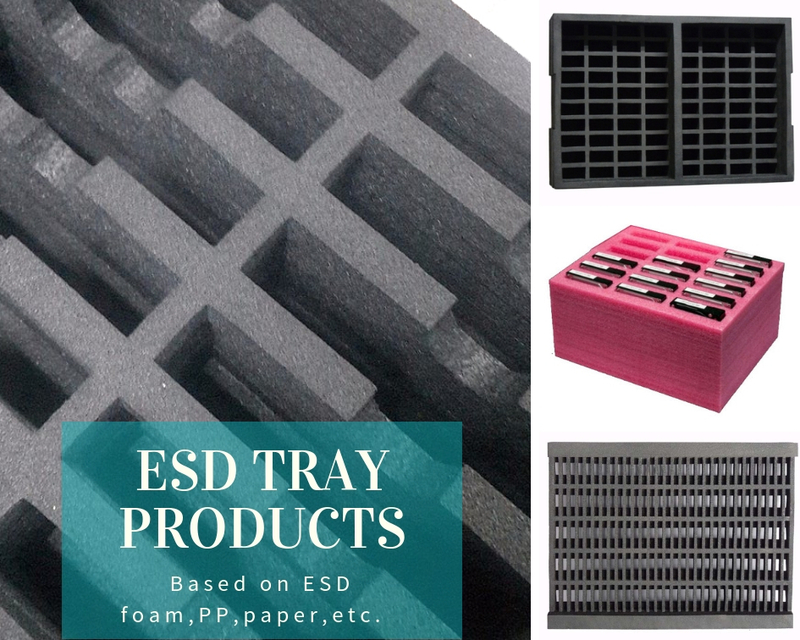 Except for the Anti Static Foam, ESDGoods also provide the Tray and other ESD clean room products, such as Foam tray, PP tray , PP box , container , tote , Anti static wrist strap , shoes, slipper, esd Chairs , ESD tweezers etc.